Pregnancy is one of the most amazing things that there is. Just think about it. We all started out as tiny cells and then later we were born after being nurtured for 9 months in the womb. How more amazing can it get than a human body that is able to make another human body. But at the same time as pregnancy being one of the most amazing times in your life it can also be one of the hardest times. That is why I knew I wanted to get my friend something special when she told me she was pregnant. 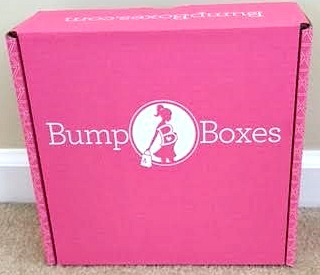 I knew that she was so happy to be bringing another miracle into this world but I also knew that I wanted to help ease some of the pain she would most likely go through by surprising her with a gift tailored to pregnant women, so in exchange for my honest opinion Bump Boxes provided me with a Bump Box to give to my friend! Bump Boxes are a great option for a gift. 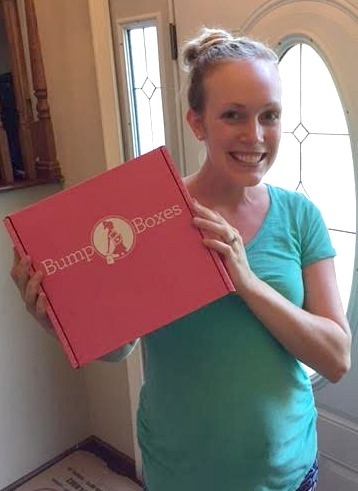 There are many options for how you can receive your Bump Boxes and one of those options is whether you sign up for Bump Boxes for yourself or if you choose to gift Bump Boxes to a friend. The next option is how frequently you want to receive the Bump Boxes. You can choose to order only one box, or once every month you want a box. You can set up an order for three months of Bump Boxes. You can order Bump Boxes for six straight months and your final option is that you can order Bump Boxes for nine straight months, for your, or your friend’s, whole pregnancy. If you are choosing to give this as a gift I am sure your friend would love any option but the more months you sign up for the more you will save in the long run. After you choose your first two preferences you can enter the person’s due date so that the box they receive will be catered to the specific trimester that they are in. 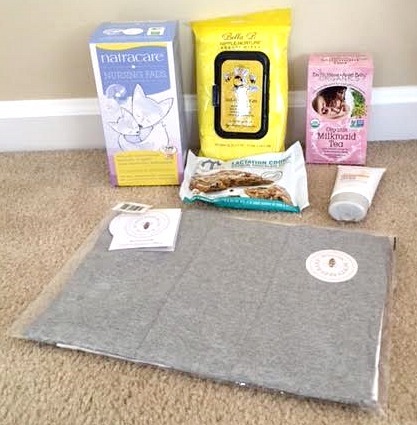 Products in the Bump Boxes are perfect for mom and baby. The products pictured above was what came in the box for my friend. Her due date is not until the end of December, so still a few months away, so I was a little surprised to see that everything that was in her box she wouldn’t be able to use until the baby came, I was expecting for her to at least get a couple things that she could use to help with her pregnancy. Despite this one thing I was confused about she was still very excited and happy to receive these products because she knew she would use them all and they were products that she already had on her list to buy so now she has a little less to worry about before the baby came. So in that aspect I am glad that she got what came in her Bump Box. Just look at that happy cute pregnant lady! I am so happy I was able to bring a smile to her face especially after she had had a tough past weeks before this. I especially can’t wait to meet her cute little bundle of joy but it was fun to be able to celebrate a little early with her with Bump Boxes! Do you have someone in your life you could gift a Bump Boxes subscription to? How far along are they? What would you like to see in their Bump Box?